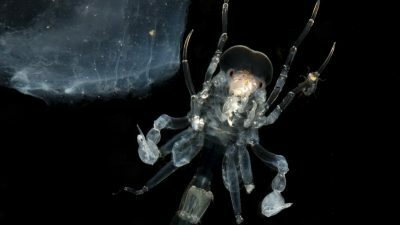 As part of an expedition, marine researchers, under the direction of the GEOMAR Helmholtz Center for Ocean Research Kiel, are on an expedition to investigate the break-up of Ritter Island in the West Pacific. Flank collapses of volcanic islands produce massive landslides that can lead to large tsunamis. Computer simulations show that very large volcanic landslides may even lead to ocean floods. 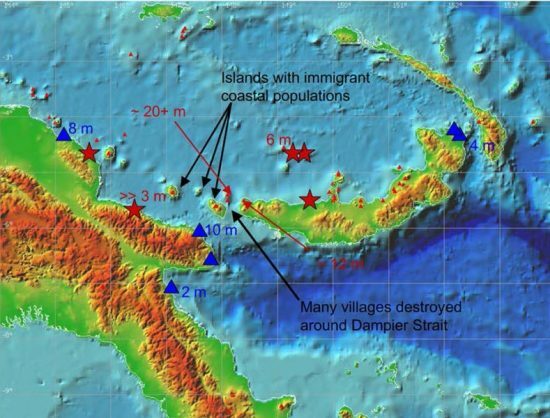 However, the magnitude of such tsunamis is controversial because it depends on many factors, in particular the submarine transport and deposition processes. To get a comprehensive analysis of the amount of risk resulting from flank collapses, it is essential to study these factors in detail. 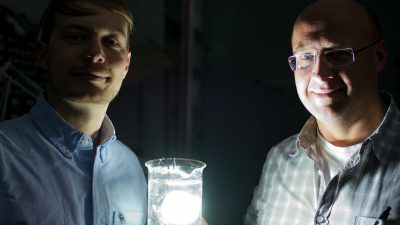 Over the next four weeks, a team of scientists will travel on board the German research vessel SONNE, under the direction of geophysicist Professor Dr Christian Berndt from GEOMAR. They will examine the western flank of Ritter Island in the Bismark Sea. “In 1888, about five cubic kilometres of material were moved during the collapse of the western flank of the island. The incident is the largest documented lateral collapse of a volcano,” said Berndt. According to the researchers, conditions in the area were ideal for the reconstruction of submarine transport and deposit processes. This was because the collapse had taken place recently (geologically speaking), so the deposits are clearly recognisable. In addition, historical records such as eyewitness reports have been handed down through the generations. 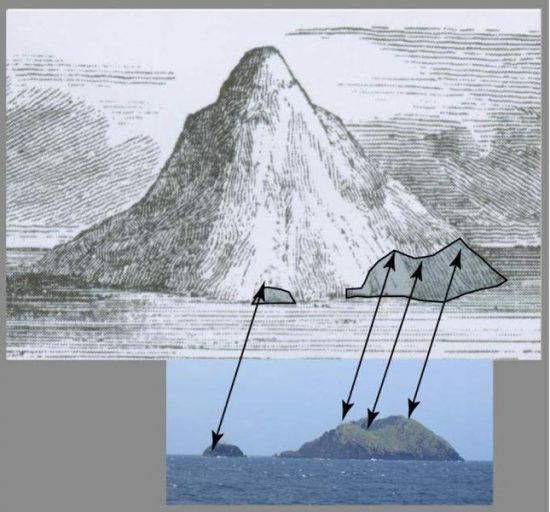 Among other things, the details include the tsunami's height and time of occurrence, as observed and documented by German settlers on neighbouring islands. “We will use a series of different geological, geophysical and biological approaches to learn more about the event,” said Berndt. After a detailed mapping with multibeam echosounder and parasound is completed, seismic methods would be used. Using the “P-Cable System” of GEOMAR, a three-dimensional image of the underground would be created to analyse the dynamics of the volcanic landslide. Sediment samples would be taken from the remnants to determine their composition and origin as well as the temporal development. 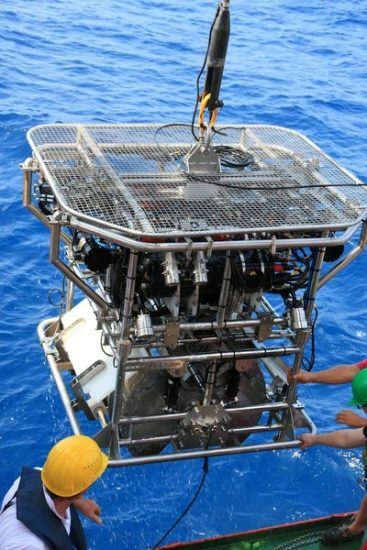 GEOMAR's HyBIS deep-sea robot would then be used to retrieve samples of large chute blocks and map the structures on the seabed through video capture. "With the help of the data obtained, it will be possible to simulate the tsunami and collapse so as to calculate unknown parameters like the acceleration and velocity of the collapsed material, which can then be used in the hazard analysis of other volcanoes," said Berndt .